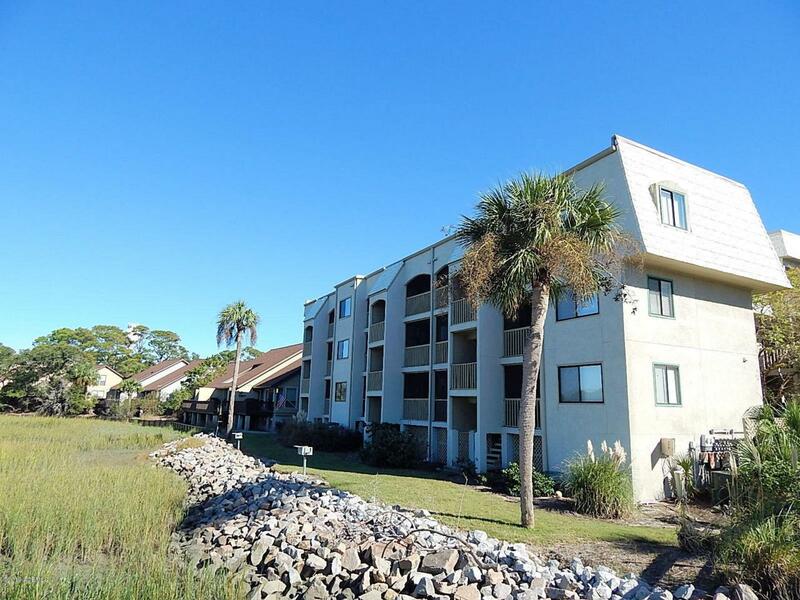 This 2BR/2BA villa, located on the 3rd floor, has fabulous marsh/tidal creek an sunset views!! 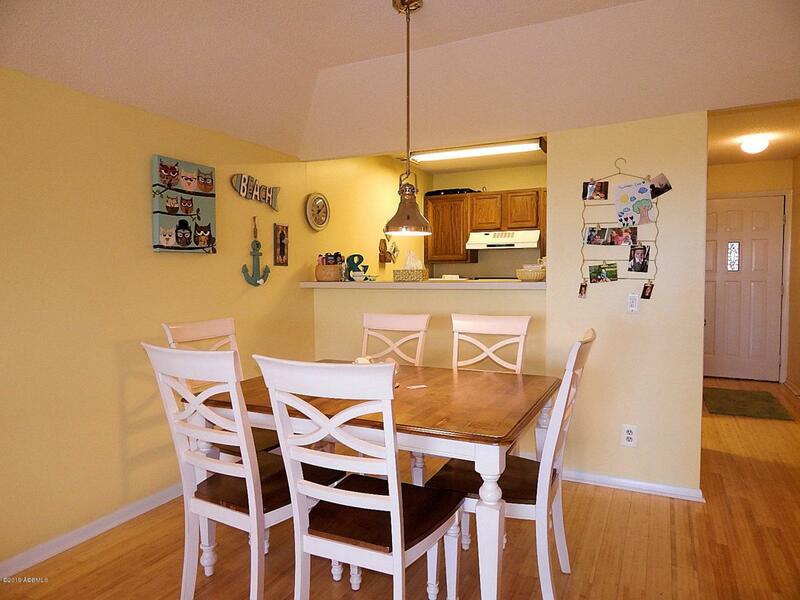 Many upgrades include: Bamboo flooring throughout main living space, foyer and bedrooms.Interior painted in great beachy colors,New Linens and window treatments, tie all the soft colors together!! All new furnishings,New Whirlpool SS appliances, New vanities and fixtures, New tile in kitchen and baths, Kitchen Updated 2018. New HVAC 2017. This is just a lovely villa, so comfortable, with great views and just across the street from the beach! Come and See for yourself, you will be happy you did! Comes mostly furnished, few exceptions. 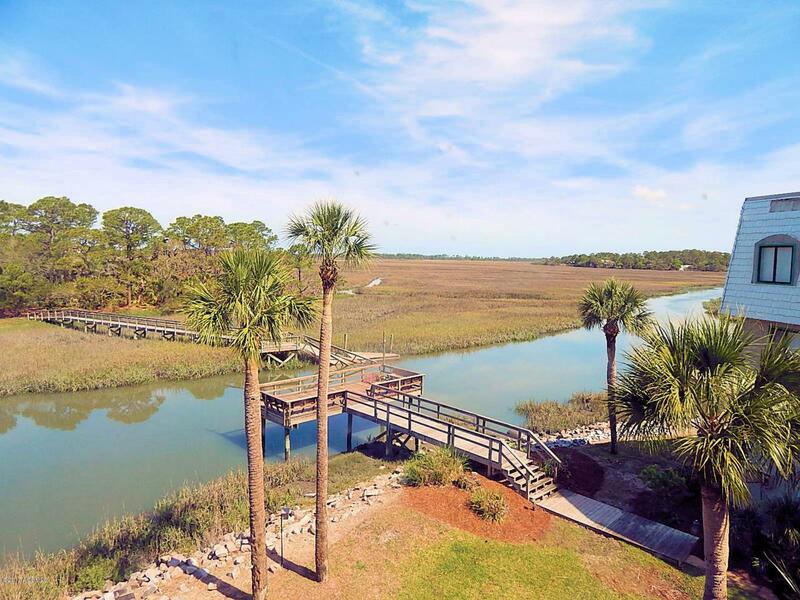 Beach Club Villas owners have their own private community dock.